← Kvitova and Sharapova – “Plan A” For Wimbledon History. 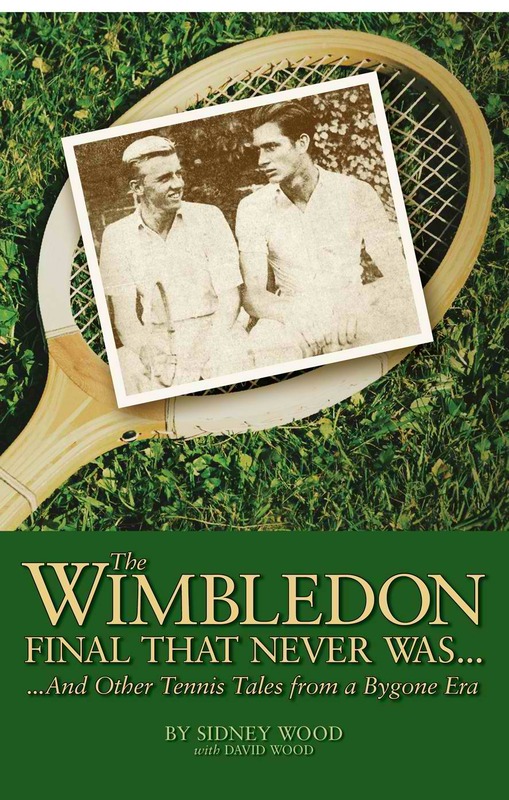 For those who love all things Wimbledon and want to dive into the history of the sport’s greatest event, you can’t go wrong with checking out “The Wimbledon Final That Never Was” by Sidney Wood with David Wood. Published two years after the death of Sidney Wood, the book is a series of recollections and stories from Sidney Wood who was one of America’s earliest and youngest tennis champions, being only 15 when he played at his first Wimbledon in 1927. The title of the book refers to the 1931 final when Wood was scheduled to play against another American Frank Shields until an unfortunate injury saw Woods win the title by default. Wood also recounts his experiences with some of the legends of the game including Rene Lacoste, Don Budge, Jean Borotra, Helen Wills Moody and more along with how his fame as a tennis player allowed him to hobnob with Hollywood screen legends like Gary Cooper, Groucho Marx and more. It’s definitely a good read for those who enjoy learning about the early history of tennis from someone who not only played the game but also watched its development into the modern, global sport we know today. Aside from his stories, Wood rates the greatest players of all time based on their career results and his view on their individual games. “The Wimbledon Final That Never Was” gives readers real insight into the sport’s early history and is a must read for every tennis fan.